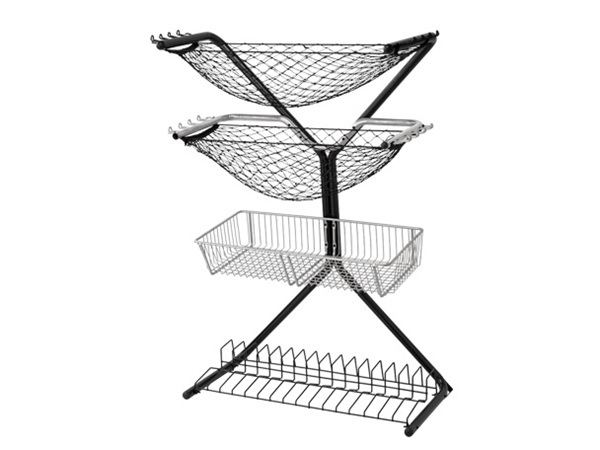 We have another new rack to help store and organize your life! 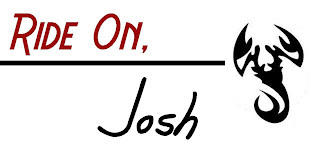 This one is a bit of a new category for StoreYourBoard but we think you will really benefit. 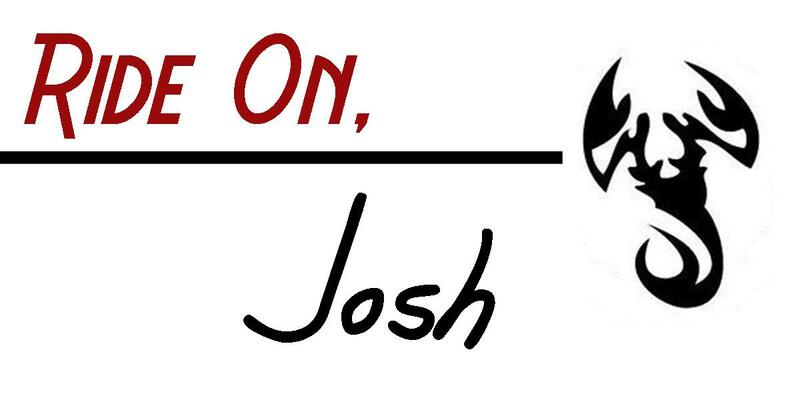 As you can see this is basically the do it all sports storage rack. 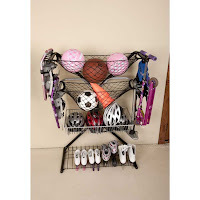 For either yourself or your kids I am sure you can fill this rack up and notice a much more organized house or garage! When I look at I know I have pretty much all the gear in the photo above but scattered around the house. 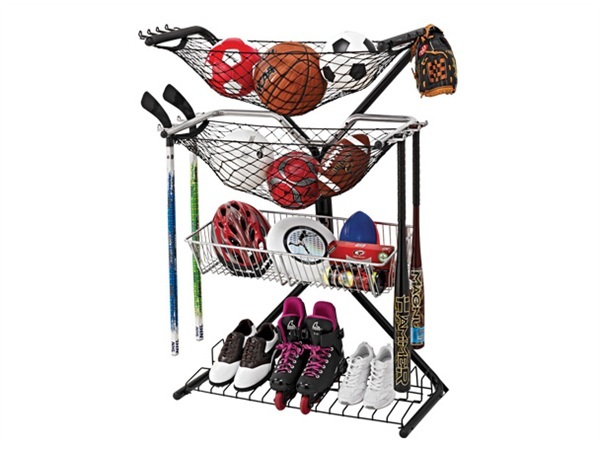 This rack makes sense to easily have everything organized in one place. 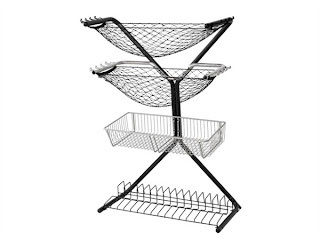 The other great thing is this rack is FREE-STANDING meaning you don't have to attach it to the wall. 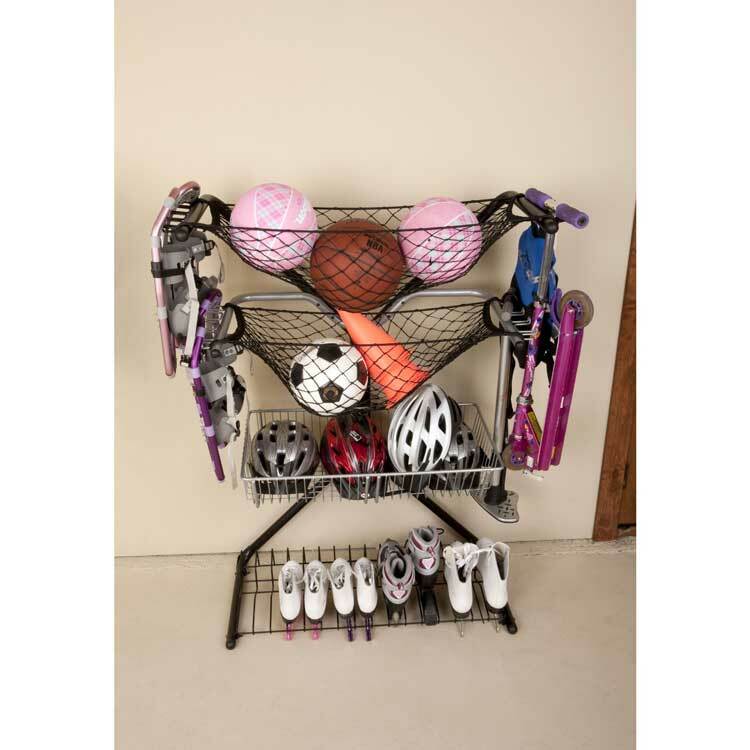 I know a lot of StoreYourboard customers really like the freestanding racks because they are just so easy to use and if you need to move them you just pick them up and move them all while not having to drill any holes into your nice walls.